Ward offers the delightful Camp Series. 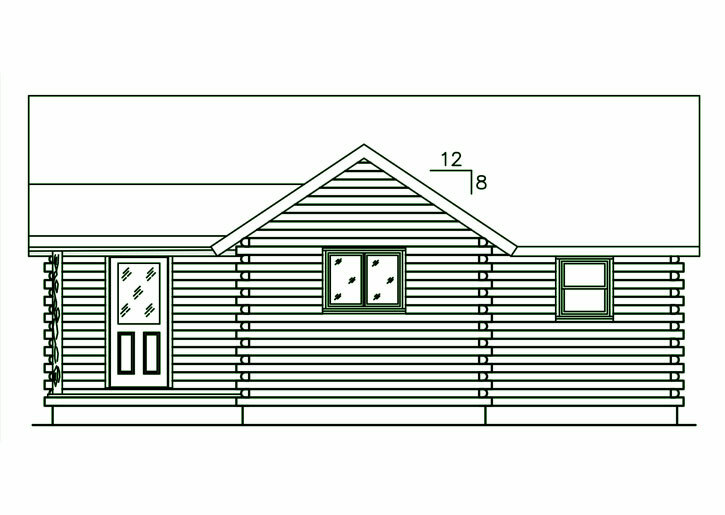 Whether you're searching for the perfect log cabin plan for your lakeside retreat, ski lodge, cottage by the sea or cabin in the woods, the designs in our small log cabin floor plans accommodate a simple, uncluttered lifestyle. 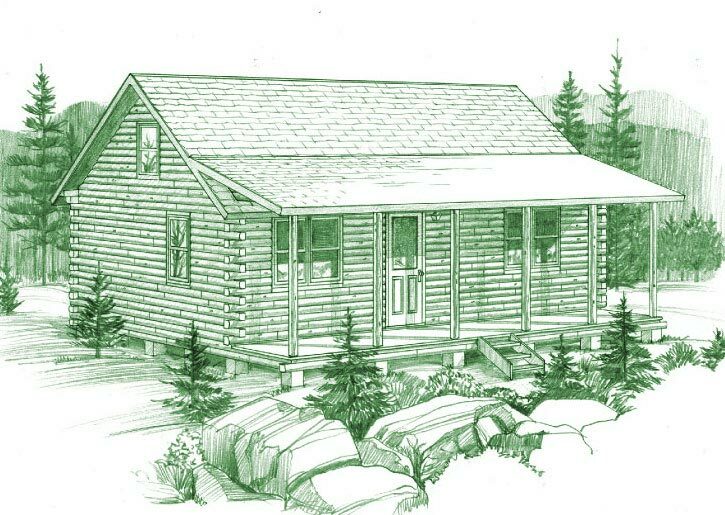 The Baskahegan is a well-built, comfortable, easy-to-care-for log cabin. The Camp Sebago offers 2 bedrooms on the first floor with the option to add one or two sleeping lofts for extra guests. 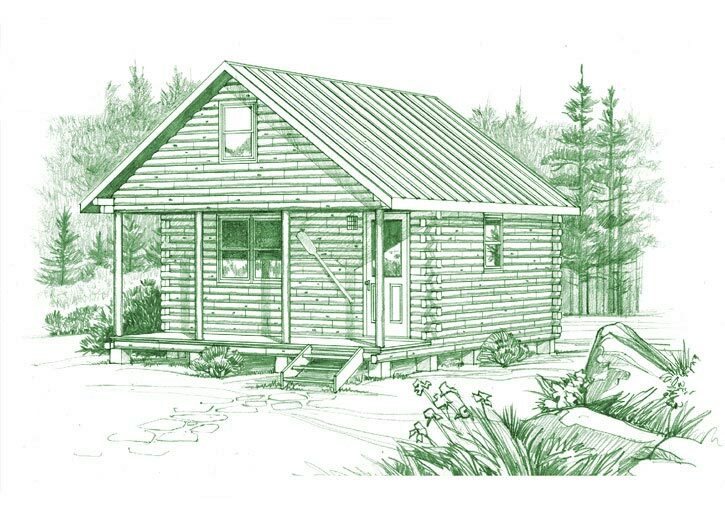 The Matagamon has a cathedral ceiling and gable porch that offer the perfect combination of rustic charm and comfort in a spacious log cabin retreat. 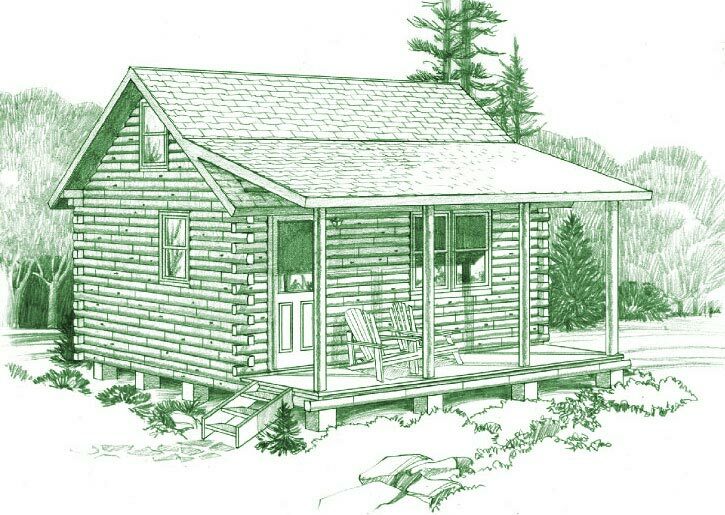 The Musquash log cabin has more than 800 square feet of living space, then add a porch to extend living space outdoors. The Telos offers a total of 480 square feet of space - a perfect getaway for the weekend sportsman. 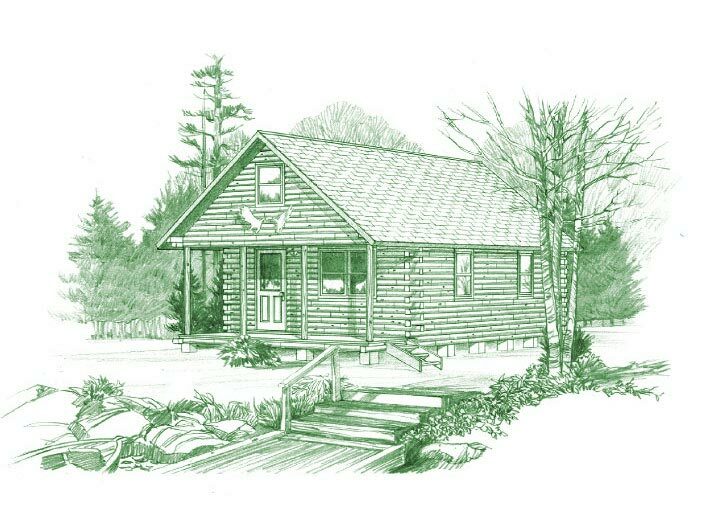 Connect With Us Today For An Estimate On Your Log Cabin Ideas!